You can now download the Cora mobile application on your phone! There’s a police takeover at Cora Breakfast and Lunch restaurants in Saskatchewan! 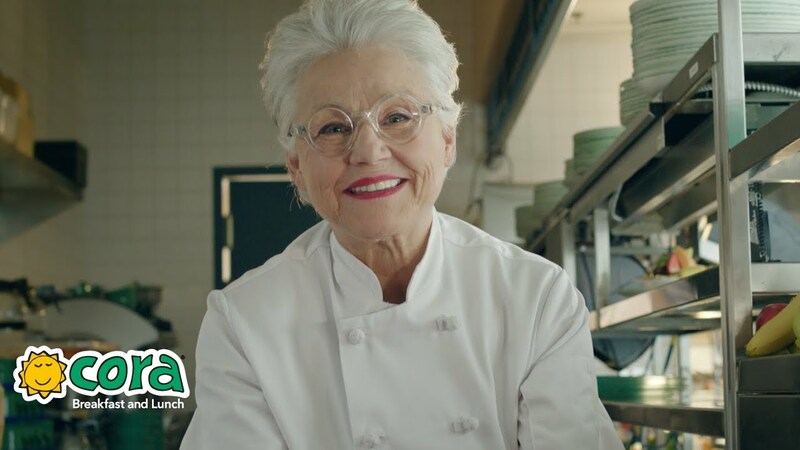 Cora restaurants are working towards a goal to transition to 100% cage-free eggs by 2025 and are proud to add their voice to that of other restaurant chains that have recently made a similar pledge. A good breakfast can put a smile on your face that lasts all day. $65,000 collected for Special Olympics! Thank you for 30 years of delicious times together! 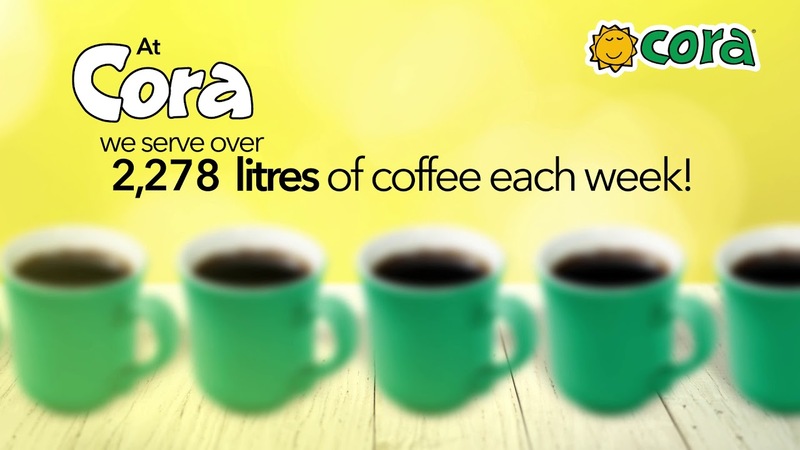 At Cora, we serve over 12,000 litres of coffee each week!